The Scoops are Coming…I mean the Jankels. 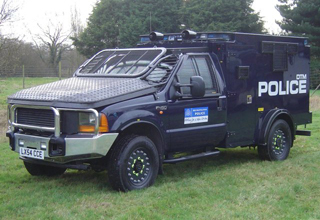 London and much of the UK is in a mess right now but help is on the way in the form of a really ugly but functional armored vehicle. 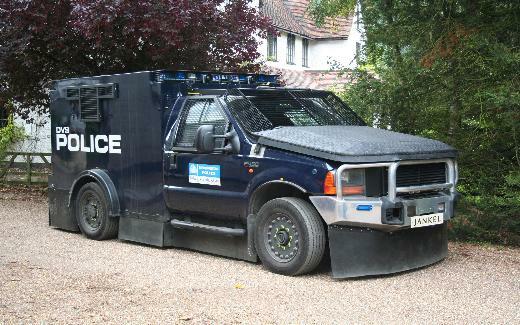 The Jankel is based on a Ford pickup truck but heavily modified to suit a variety of purposes. They also just look downright mean. 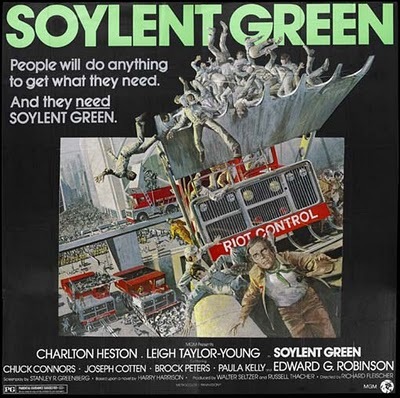 They aren’t as functional as “The Scoops” from Soylent Green however, but I suspect they’ll be a number of these types of vehicles throughout London tonight. They were deployed in an area near Croydon last night and there is talk this evening of ‘baton rounds’ being used should circumstances warrant. You can read more about the Jankel at their website or from other forums.